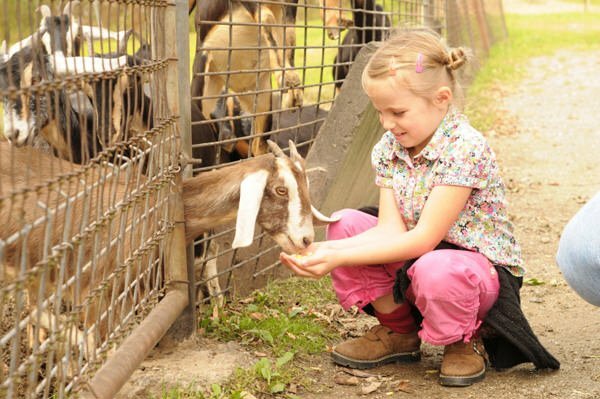 The zoo was originally a wildlife park, thus visitors can get acquainted with more than 600 animals of nearly 150 species living here by walking in the forest. 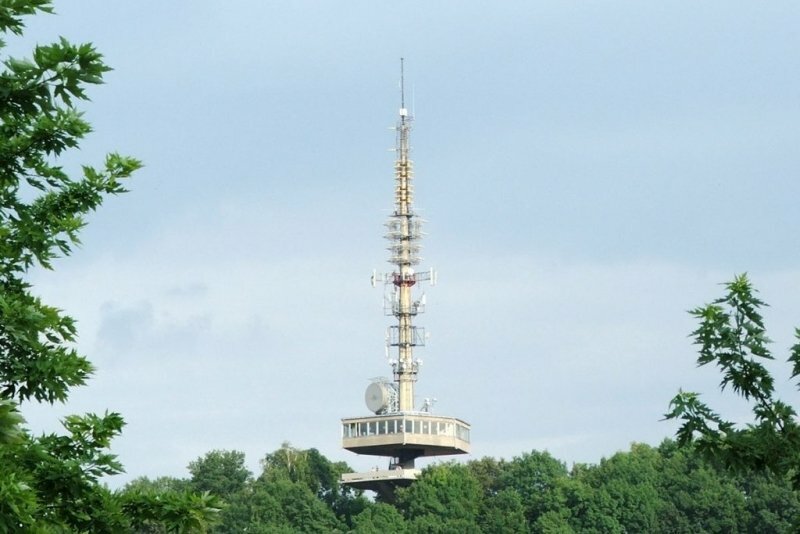 Beside domestic animals, the zoo is home to a number of exotic „creatures”, such as the only guereza couple living in Hungary. 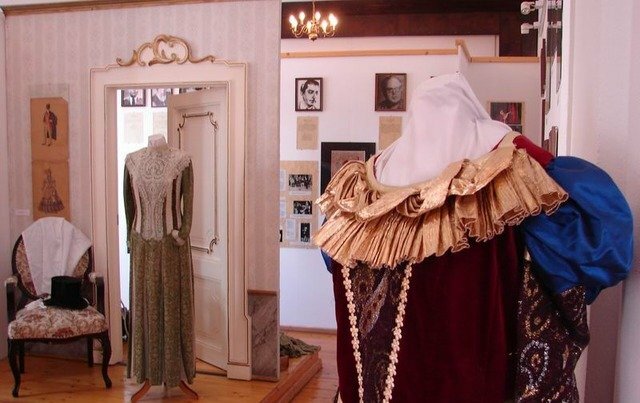 At the permanent exhibition titled „History of acting in Miskolc” the remembrances of the past, of famous actresses and actors, like Déryné Róza Széppataki, the Latabár-dynasty or Zoltán Latinovits are collected and presented. 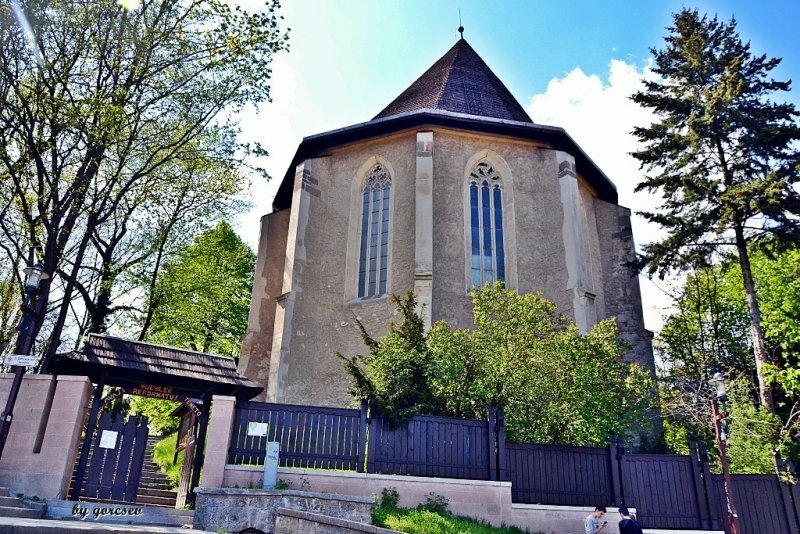 The building was erected in 1845 in classicistic style. 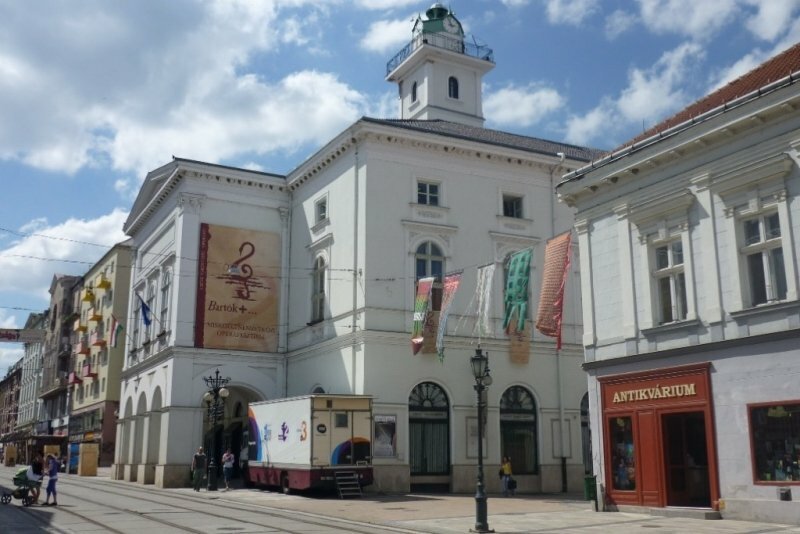 The renewed building and the exhibition were opened on 22nd October 1996 in the year of the 1100th anniversary of the Settling of the Hungarians, to the memory of acting in Miskolc. 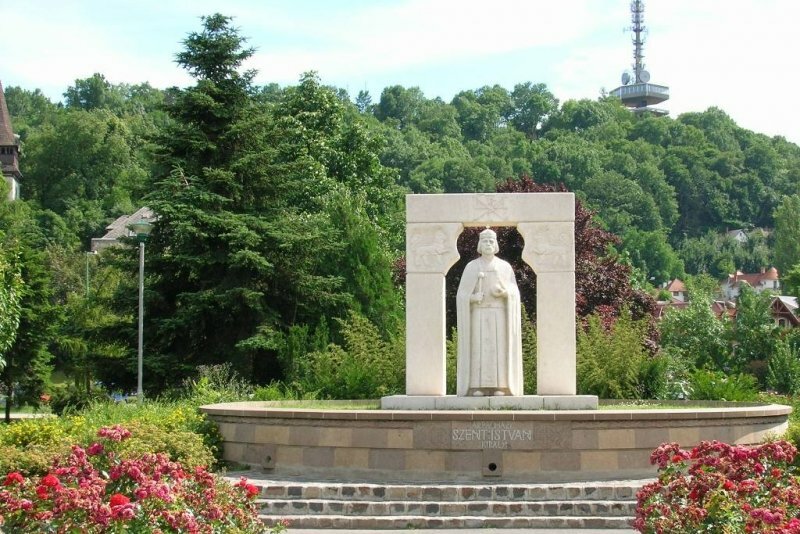 The idea was formulated for the first time in 1984 and 12 years passed until the exhibition was realized upon the initiation of Ferenc Gyarmati actor. 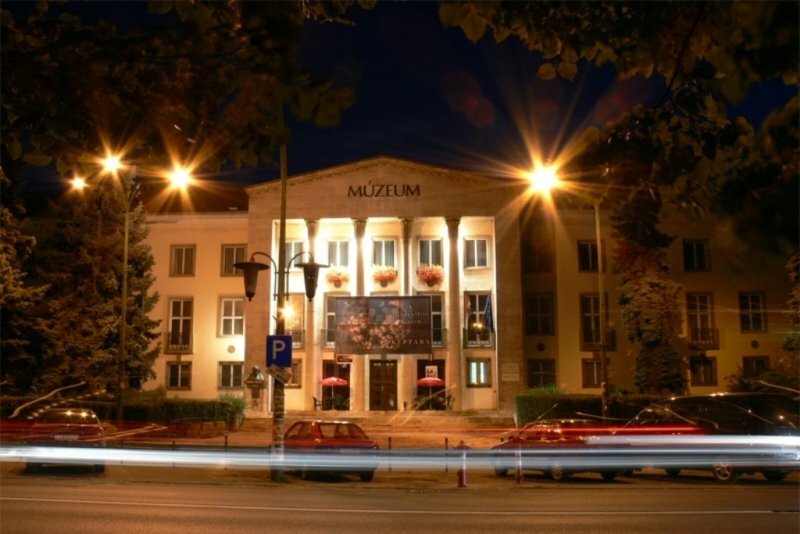 The permanent exhibition of the museum presents the memories of the theatre history of the 19th and 20th centuries in chronologic order. 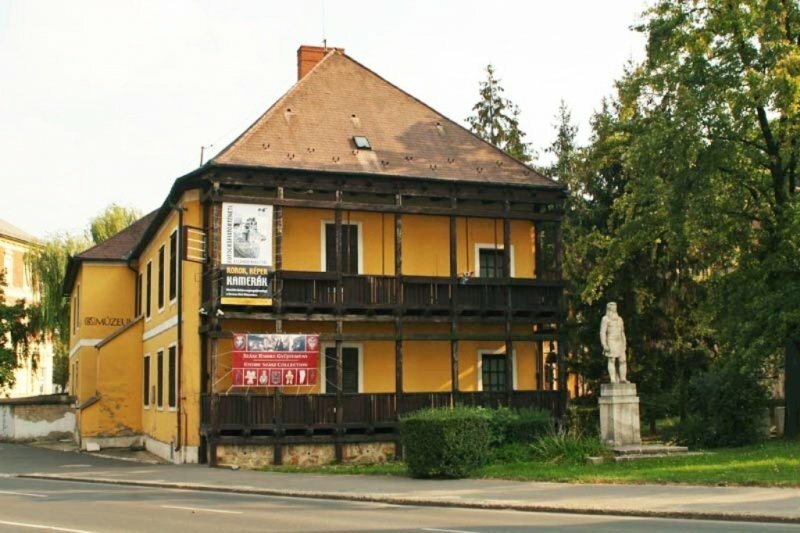 In the first section of the exhibition we can get acquainted with the period of the first Theatre of Miskolc until 1843, while the second section presents the period of acting until 1918. 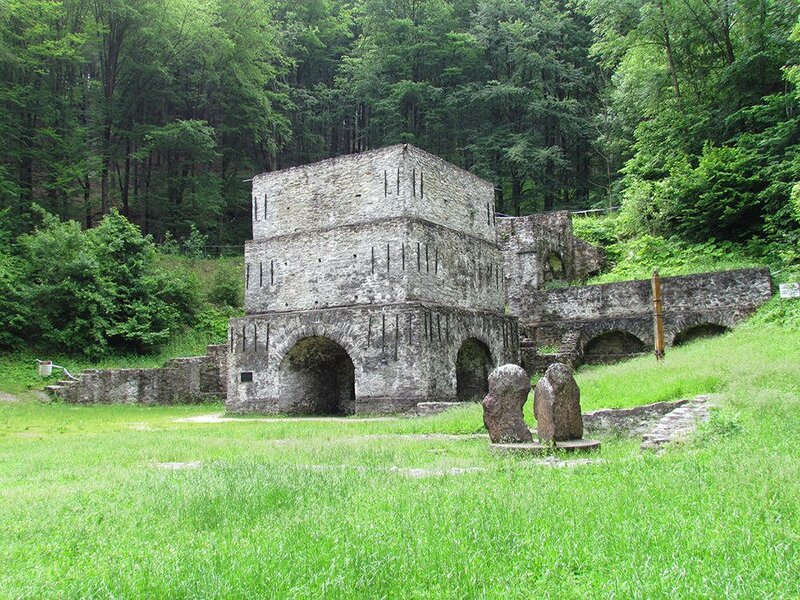 Industrial monuments such as the ancient forge can be found only in three places in Europe. Beside the ancient forge a reconstructed iron forge stands from the 18th century and the Massa Museum, displaying its history. Henrik Fazola, master of wrought iron gates, constructed with the permission of Maria Theresa an ironworks in 1770 in the area of Ómassa, based on the mines discovered by him and the vast woodland in the area. In 1813 his son, Frigyes Fazola planted a modern ironworks, iron foundry in Újmassa. 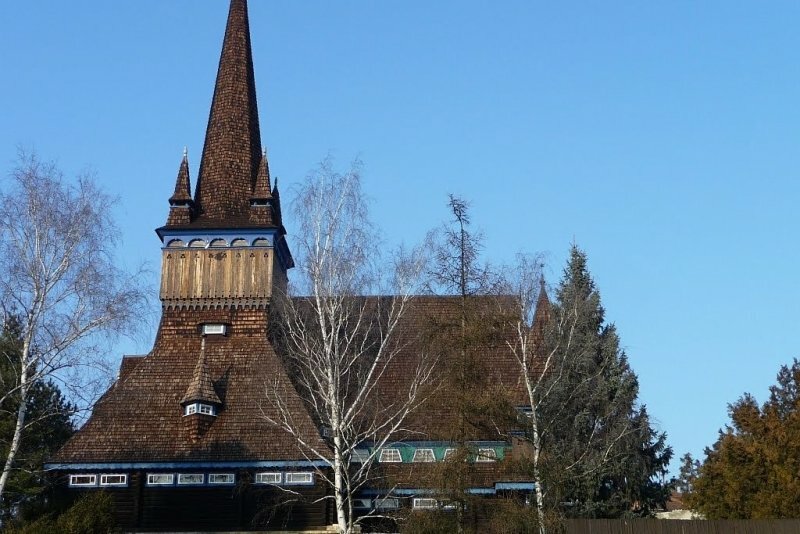 During half a century, crude iron was produced here, which was transferred to Hámor for further processing. The foundry was finally closed in 1872. The open air museum for industrial history stands opposite the museum building. One can find here machines and tools used in the iron industry in the 19th and 20th centuries and some pieces of the equipment used in the mine in Lyukó, finally closed in 2004. 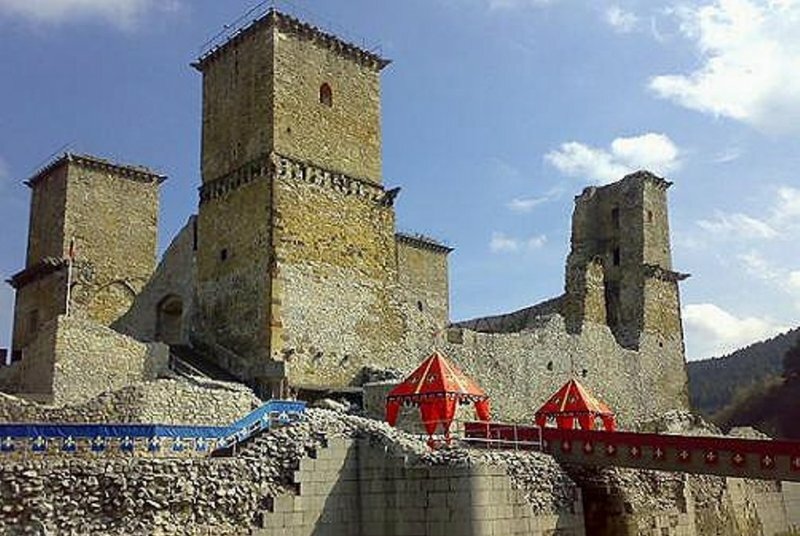 This Europe-wide famous attraction is the distinctive spot in the cultural tourism of Miskolc. 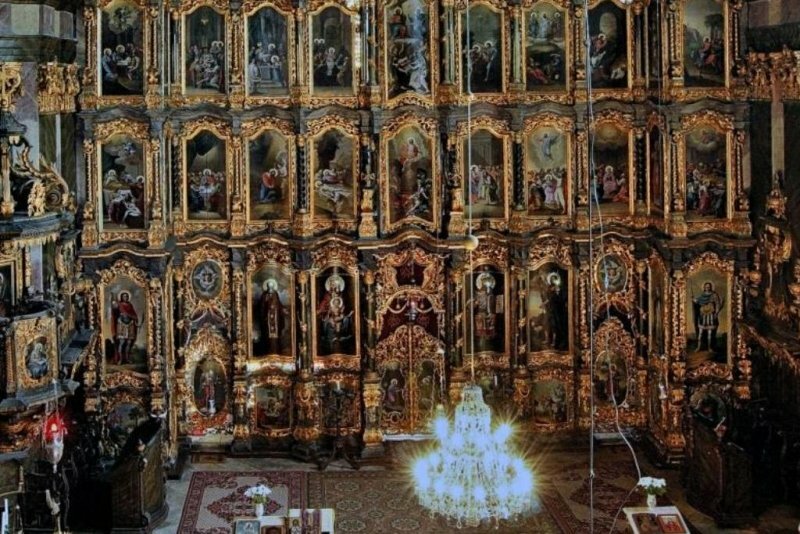 Topics of the exhibitions are various, iconic and the curious visitor may experience a historical mosaic adventure in several fields through the relics exhibited on 800 square-metres. 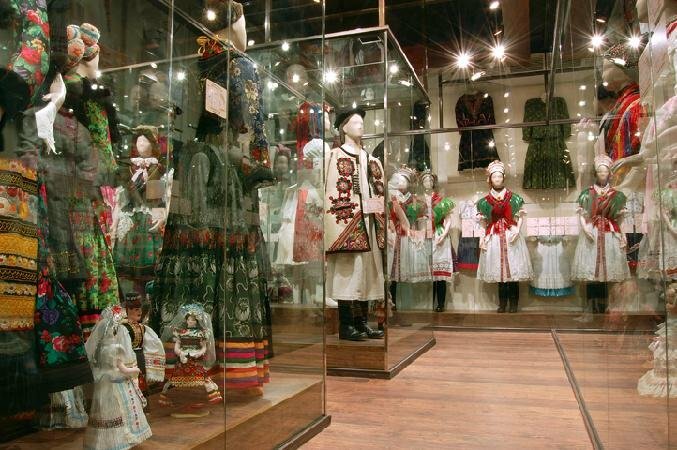 The visitor may see the largest permanent exhibition of folk costumes in Europe, where more than 340 original clothes may be found as selected from the almost 4000 piece collection of the Carpathian Basin.